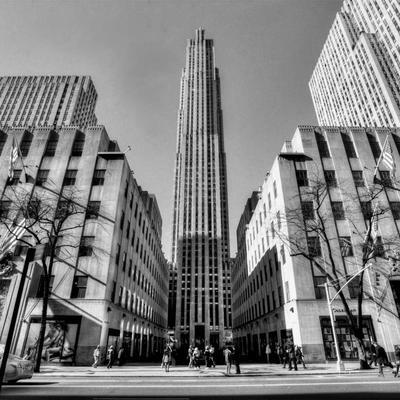 Rock Center Café is New York’s American Grill at Rockefeller Center. We bring you chef-driven cuisine at breakfast, lunch, dinner, and brunch, house-crafted cocktails, and some of New York’s top brews in one of the most memorable landmark locations in New York City. With stunning views of The Rink at Rockefeller Center in the winter months and Summer Garden & Bar – a spacious outdoor oasis – in the summer months, we offer an exceptional setting with a series of original prints by the great American artist Andy Warhol. Chef David Buico’s seasonally updated menus are available 365 days a year. 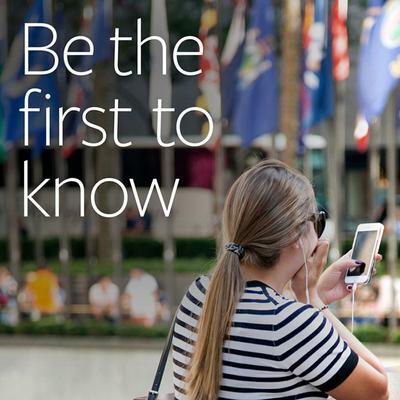 Celebrate your next event in one of the most dazzling and legendary locations in New York. 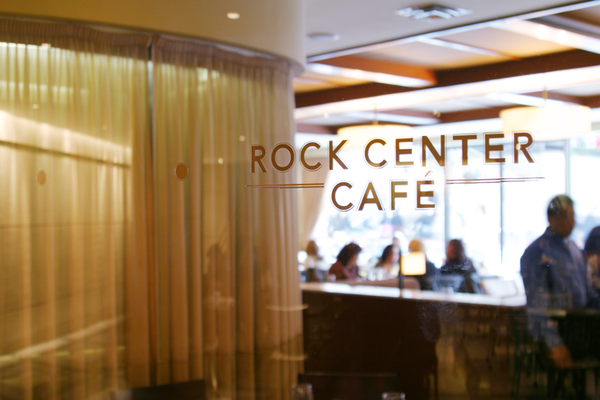 At Rock Center Café, the namesake restaurant of Rockefeller Center, your guests will savor an array of contemporary American fare, served in the Café’s stylish and intimate setting. The scene at Rock Center Café transforms with the seasons, offering a spectacular view of the landmark Ice Rink and Christmas tree in the winter months, and a window into Gotham’s summertime social scene at Summer Garden & Bar. For cocktail receptions, dinner parties, and other social engagements, host the event of a lifetime at Rock Center Café. To receive more information about our catering and private event options at Rock Center Cafe, please contact our special events representative at RockCenterEvents@patinagroup.com. 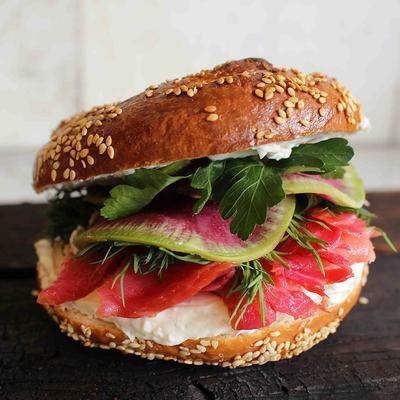 Black Seed Bagels is an artisan bagel shop led by James Beard-nominated executive chef and head baker, Dianna Daoheung. Dianna developed Black Seed's signature bagel recipe, a New York-style bagel made with some baking techniques borrowed from Montreal. Since opening its first location in 2014, Black Seed has been pushing the boundaries of how NYC bagels are made, and prides itself in using only the highest quality ingredients.